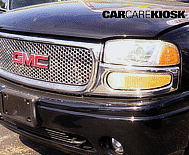 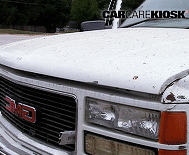 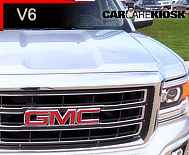 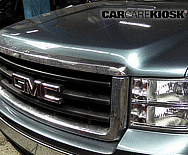 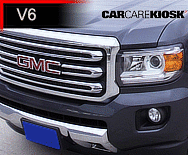 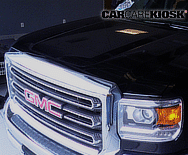 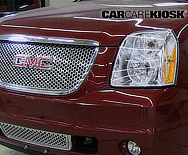 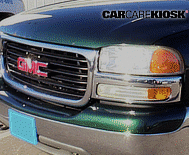 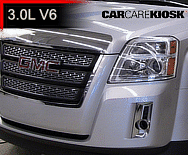 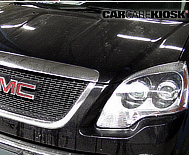 GMC is a division of General Motors focused on producing trucks that share platforms with Chevy trucks. 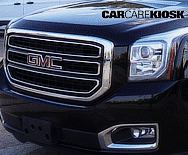 For example, the GMC Sierra is mechanically similar to the Chevrolet Silverado, the GMC Yukon to the Chevy Tahoe, the GMC Terrain to the Chevy Equinox, etc. 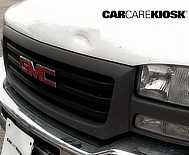 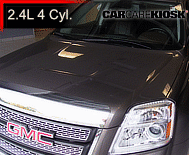 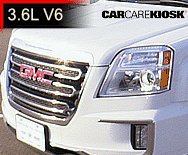 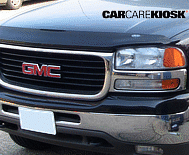 GMC is positioned as a premium to the Chevrolet branded trucks. 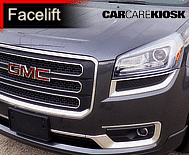 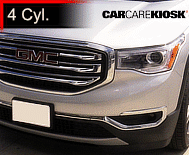 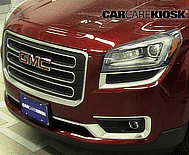 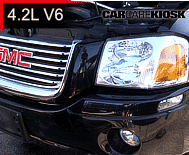 With its Denali trim levels, GMC offers a premium version of its own products – for example, the Yukon Denali is upmarket from the GMC Yukon, which is a premium version of the Chevrolet Traverse. 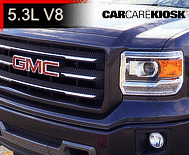 Many Buick (also owned by General Motors) dealers now offer GMC trucks to complement their cars.